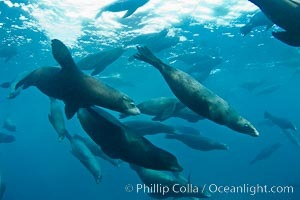 Large group of bachelor adult male California sea lions, underwater view, at Isla Las Animas near La Paz, Sea of Cortez, Baja California. Isla Las Animas Photo. 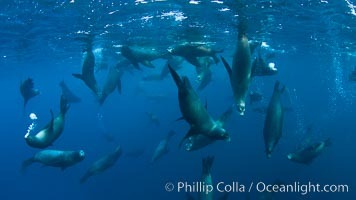 Large group of bachelor adult male California sea lions, underwater view, at Isla Las Animas near La Paz, Sea of Cortez, Baja California. Isla Las Animas Picture. 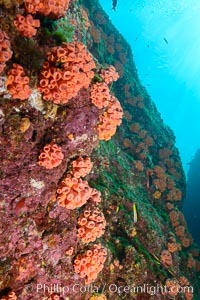 Orange cup coral, retracted during daylight, Sea of Cortez Stock Photography of Isla Las Animas. 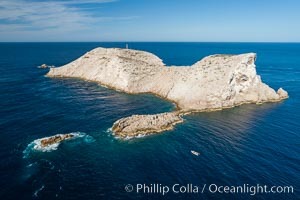 Isla Las Animas, panoramic aerial photo, Sea of Cortez Photograph of Isla Las Animas. 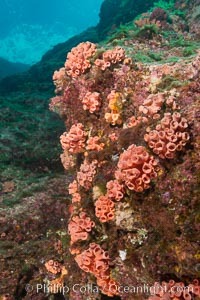 Orange cup coral, retracted during daylight, Sea of Cortez Isla Las Animas Photos. 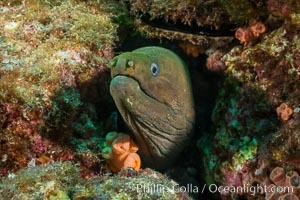 Panamic Green Moray Eel, Sea of Cortez, Baja California, Mexico Isla Las Animas Image. 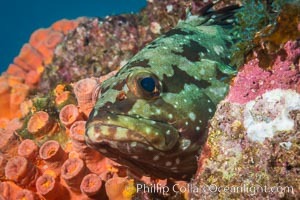 Starry grouper, Sea of Cortez, Baja California, Mexico Professional stock photos of Isla Las Animas. 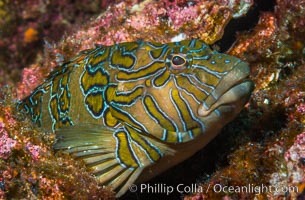 Giant Hawkfish Cirrhitus rivulatus, Sea of Cortez Pictures of Isla Las Animas. 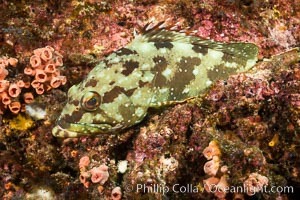 Starry grouper, Sea of Cortez, Baja California, Mexico Isla Las Animas Photo. 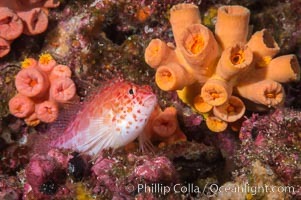 Coral Hawkfish, Sea of Cortez, Baja California Isla Las Animas Picture. 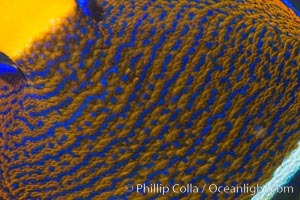 King Angelfish, Sea of Cortez, Stock Photography of Isla Las Animas. 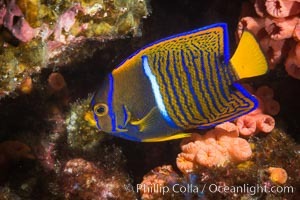 King Angelfish, Sea of Cortez, Photograph of Isla Las Animas. 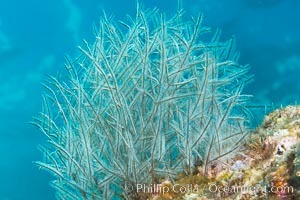 Stinging hydroids, Sea of Cortez Isla Las Animas Photos. 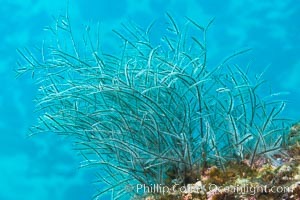 Stinging hydroids, Sea of Cortez Isla Las Animas Image. 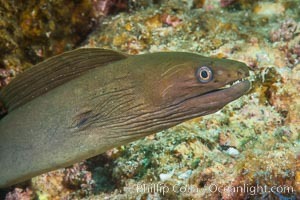 Panamic Green Moray Eel, Sea of Cortez, Baja California, Mexico Professional stock photos of Isla Las Animas. 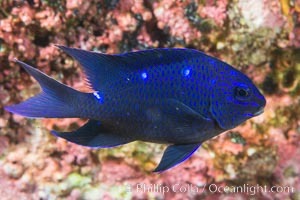 Giant damselfish juvenile, Sea of Cortez Pictures of Isla Las Animas. Isla Las Animas, aerial photo, Sea of Cortez Isla Las Animas Photo. 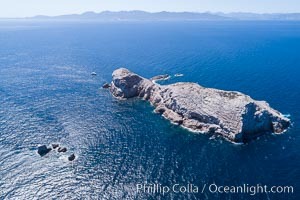 Isla Las Animas, aerial photo, Sea of Cortez Isla Las Animas Picture. 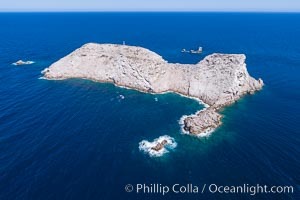 Isla Las Animas, aerial photo, Sea of Cortez Stock Photography of Isla Las Animas. Isla Las Animas, panoramic aerial photo, Sea of Cortez Isla Las Animas Photos. 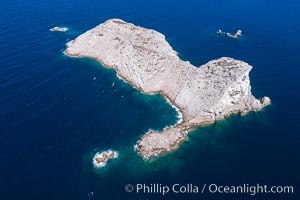 Boat Ambar at Isla Las Animas, aerial photo, Sea of Cortez Isla Las Animas Image. 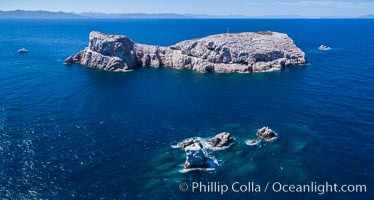 Isla Las Animas, panoramic aerial photo, Sea of Cortez Professional stock photos of Isla Las Animas. Isla Las Animas, aerial photo, Sea of Cortez Pictures of Isla Las Animas. 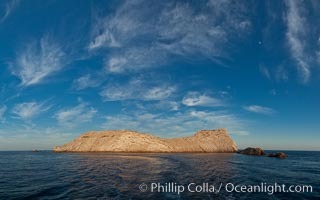 Las Animas island, southern Sea of Cortez near La Paz, Baja California, Mexico. Isla Las Animas Picture. 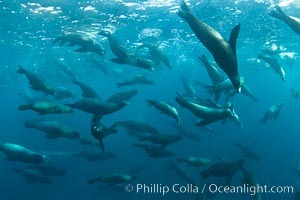 Las Animas island, southern Sea of Cortez near La Paz, Baja California, Mexico. Stock Photography of Isla Las Animas. 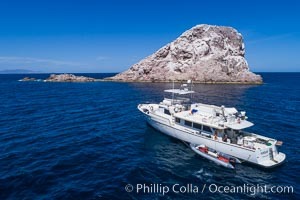 Las Animas island, southern Sea of Cortez near La Paz, Baja California, Mexico. Photograph of Isla Las Animas. 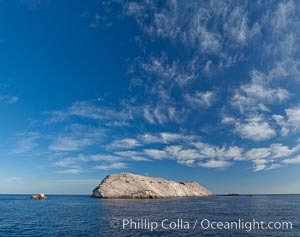 Las Animas island, southern Sea of Cortez near La Paz, Baja California, Mexico. 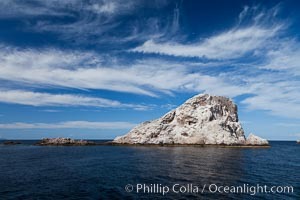 Isla Las Animas Photos. Las Animas island, near La Paz, Sea of Cortez, Baja California, Mexico. Isla Las Animas Image.